Location, Location, Location! 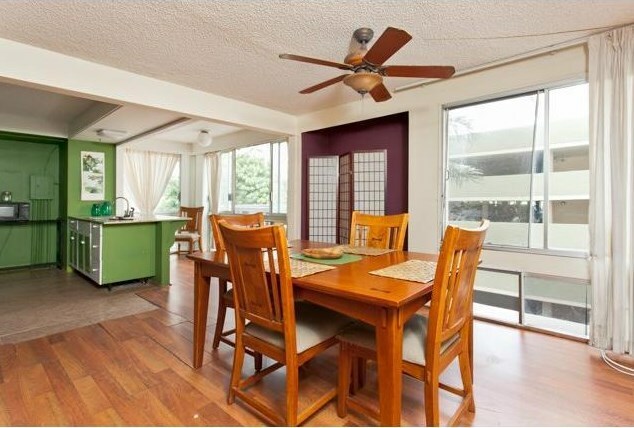 In the center of Waikiki, walking distance to the new International Market Place, beaches, shopping, restaurants, Food Pantry, Coffee Bean, Starbucks and SO more. Condo needs a little TLC. Many aspects of this listing makes it a great buy! One parking, pet friendly (please confirm). Pool, BBQ area. Surf Board racks when available. Great for owner-occupants or investors. Maintenance fee includes electricity, water, hot water and trash. Other fee is for cable and sewer. 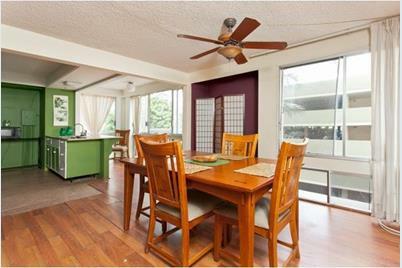 431 Nahua Street #305, Honolulu, HI 96815 (MLS# 201517862) is a Condo / Townhouse property that was sold at $410,000 on December 14, 2015. Want to learn more about 431 Nahua Street #305? Do you have questions about finding other Condo / Townhouse real estate for sale in Waikiki? You can browse all Waikiki real estate or contact a Coldwell Banker agent to request more information.